Cement silo of concrete batching plant is one kind of closed and environmental protection type of bulk material storage equipment. Cement silo has such characteristics like waterproof and dampproof. The necessity of installing cement silo is mainly reflected in the economic value and environmental value. 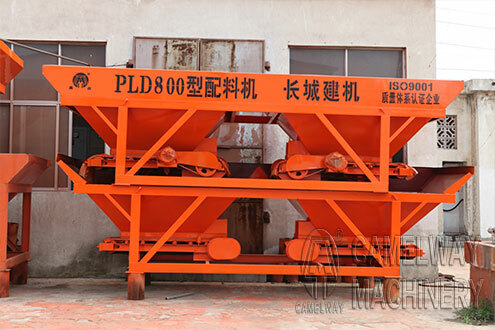 Cement silo is known as the new generation of green and environmental protection equipment. Cement silo brings great health security for the concrete batching plant operating personnels. Environmental value: the bulk cement silo is equipped with dust collector equipment and can effectively reduce dust emissions, which is able to bring benefits to the society and improve the living environment. To sum up, dust catcher of cement silo is an indispensable installed part of concrete batching plant. Dust catcher of cement silo not only can save cost and protect environment, but also can improve the working environment of workers and reduce occupational diseases.